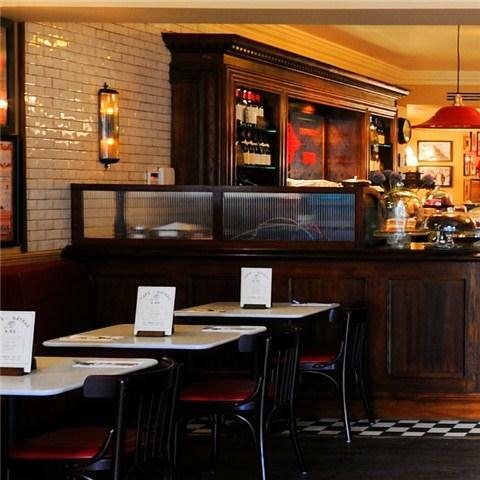 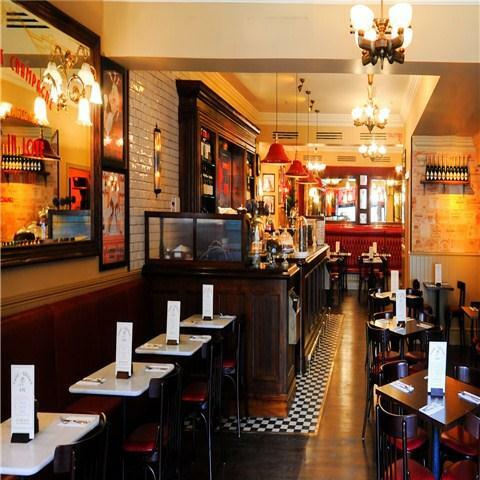 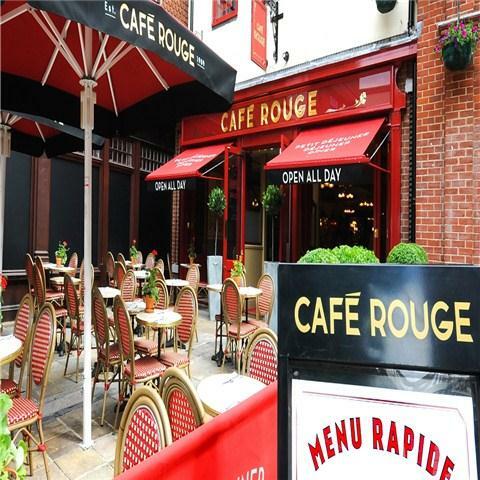 Ideally located in historic Canterbury, the Cafe Rouge Canterbury is situated a short walk from the famous Canterbury Cathedral. 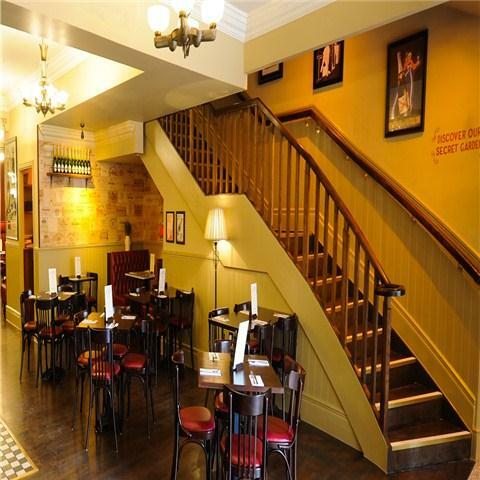 Featuring a large terrace garden ideal for al fresco dining, and for that added feel of glamour there's also a unique Champagne booth - perfect for catching up with friends over fizz. 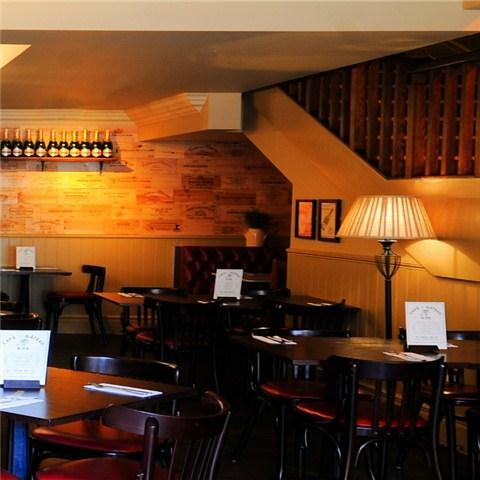 The private dining room can be booked, free of charge, for large parties, celebrations or events.